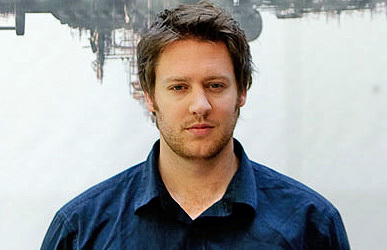 Neill Blomkamp began working as an animator in South Africa when he was just 16 years old. His family moved to Vancouver when he was 18, where he enrolled at the Vancouver Film School. In 2007 Blomkamp, who had been working as a 3D animator on projects like Dark Angel (2000) Aftershock: Earthquake in New York (1999) and Stargate SG-1, directed a trilogy of live-action short films (known collectively as Landfall) set in the Halo universe, to promote the release of Halo 3, a highly popular video game. In 2008, Halo: Combat Evolved, the first of the three installments, won the Cannes Lions 2008 – Film Lions Grand Prix. Blomkamp was then slated to direct his first feature-length film, an adaptation of the Halo video game, but the project has been fraught with problems. Peter Jackson, the man behind the Lord of the Rings triology was originally slated to produce Halo but decided to produce District 9 instead, an adaptation of Blomkamp`s earlier short film Alive in Joburg. 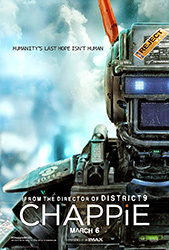 District 9 was nominated for a Satellite Award and a Golden Globe Award for its screenplay, as well as four Academy Awards® including Best Picture, Film Editing, Visual Effects and Adapted Screenplay, a nomination shared with partner Terri Tatchell. His 2019 film, Greenland, is the first feature he is directing that isn’t from his own screenplay.